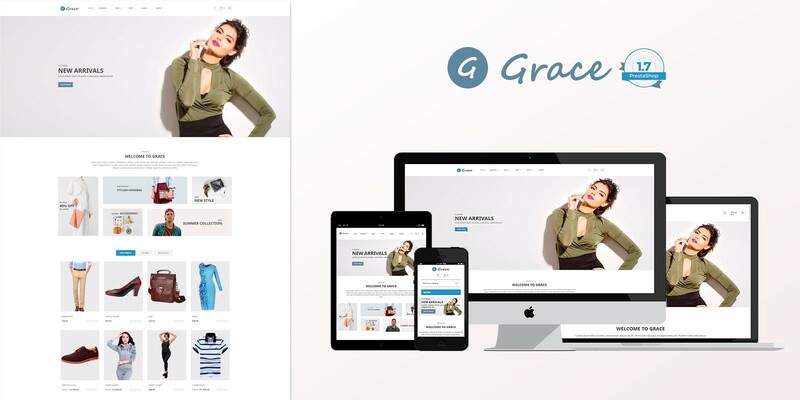 Brillianttheme proudly presents Grace, a brand new Fashion Store Responsive Theme specially designed for selling fashion. 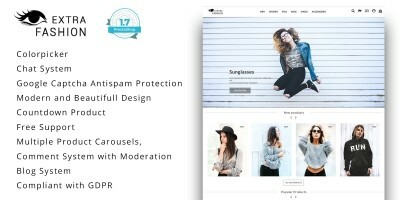 Brillianttheme proudly presents Grace, a brand new Fashion Store Responsive Theme specially designed for selling fashion. 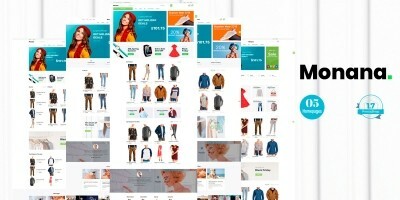 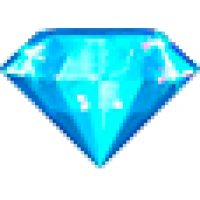 The theme can also be ideal for furniture, fashion, jewelry, digital, kids and so many more.